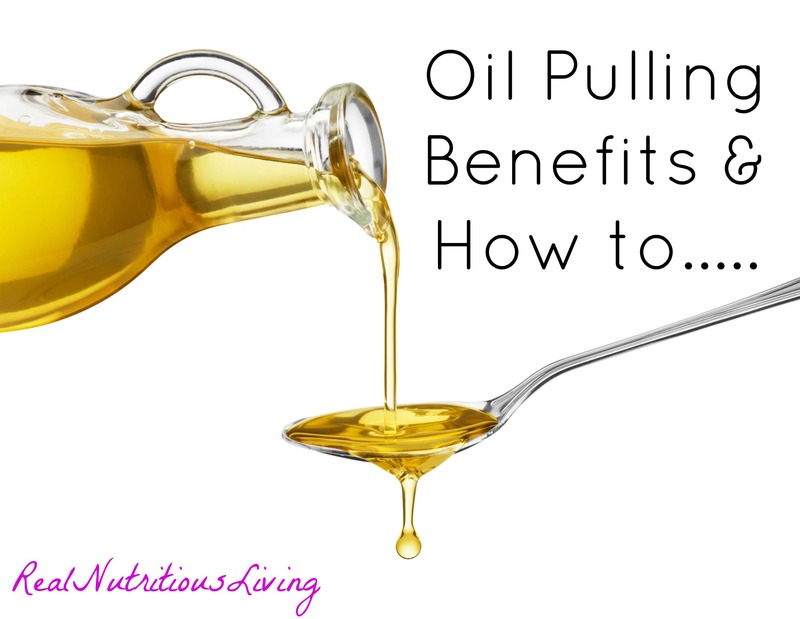 Uh, OK, I thought this was a health and nutrition blog, so what the heck is oil pulling?? 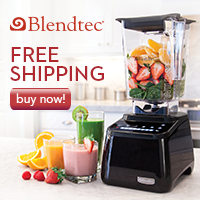 Well it happens to be one of newest emerging (although it is ancient) detox techniques. I would LOVE it if you’d join me on a two week oil pulling challenge! So first let’s talk, what exactly is oil pulling? Oil pulling dates back thousands of years and is an Ayuvedic tradition from India used to clean and detoxify the teeth and gums. There is also said to be a whitening effect to this practice as well! This practice was first introduced to the United States in the early 1990’s by a medical doctor named Dr. F. Karach, who used it with success in his medical practice. Traditionally unrefined sunflower or sesame oil was used for oil pulling, but today many other oils are used as well. Unrefined olive or coconut oil come highly recommended if you don’t want to use the traditional oils. I like unrefined organic coconut oil because of the anti-bacterial, anti-viral, anti-inflammatory and enzymatic properties. – Ideally oil pulling should be done first thing in the morning on an empty stomach. – About one tablespoon of cold pressed organic sesame oil should be used. The same result will not be achieved with coconut oil. – A couple drops of essential oil or a healing oil like oregano can be added if desired. – Swish the oil slowly and methodically, not vigorously. – Try to make sure the oil reaches every region of your mouth. – Be careful not to swallow the oil. – Continue swishing the oil for at least 10 minutes, preferably more like 20 minutes. – The oil will become very thin and foamy as you swish. – Spit the oil out and rinse your mouth thoroughly with pure water. Many of the sites for my research recommend rinsing with salt water. As a Dental Hygienist, I would highly recommend this to kill any lingering bacteria in the mouth. – Brush with a natural toothpaste afterwards. I saw hundreds of testimonials with claims of benefits from getting rid of grey hair to potentially helping cancer and AIDS patients as well. So that said, are you ready to join me?? Will you oil pull with me for two weeks and come back and comment sharing your experience? I’d just love it if you would! Be sure and PIN this post so you can come back for the recipe later!!! I will try coconut this for all the reasons mentioned including conditioning hair. Thank you everyone for all the great feedback!! Thanks Sunshine! You will love it!! This is easy and it works! I noticed a difference after the first time I tried this. I recommend this to anyone. Thanks for the info on this! Thanks for sharing your experience Blake. I recently switched to cold pressed organic sesame oil and that really boosted my energy! Thanks for sharing!! Any specific essential oil you used?? I found when I switched to sesame oil, my energy really picked up! Thanks Ginny 🙂 I can’t wait to hear your thoughts!! I started oil pulling two days ago and i immediately notice changes. ALthough i hate coconut i ended up doing to the coconut oil for its added benefits. Day one i went without caffeine (which is not normal) and i had noticed a lot more energy, Also my morning allergies die out after my oil pulling morning process! Im sold! Im in it for the long run! That is so wonderful Megan. Thank you for sharing your experience. Additionally, I got even better results when I switched to cold pressed organic sesame oil!